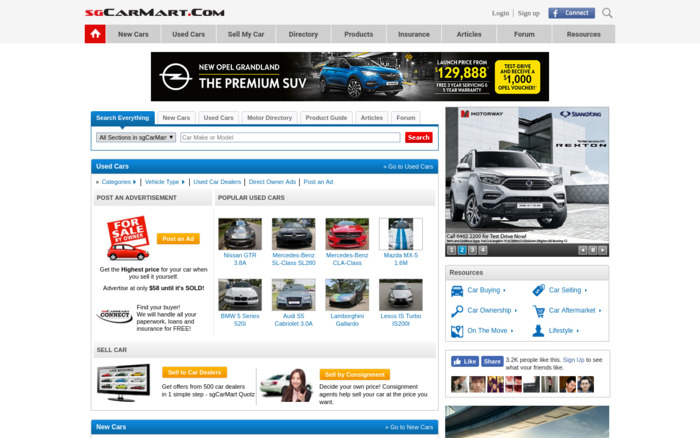 sgCarMart is the number one car classifieds in Singapore. We’re sorry! SWA 2018 voting is closed. We’re currently processing the results. Thank you.